​Use the directions and resources below to complete your webquest. Salinas Valley Photos - Steinbeck grew up in the Salinas Valley, and many of his novels take place there. These images provide a glimpse of the Salinas Valley landscape that strongly influenced Steinbeck's writing. Monterey County Map - Explore Salinas Valley and Monterey County using Google maps. 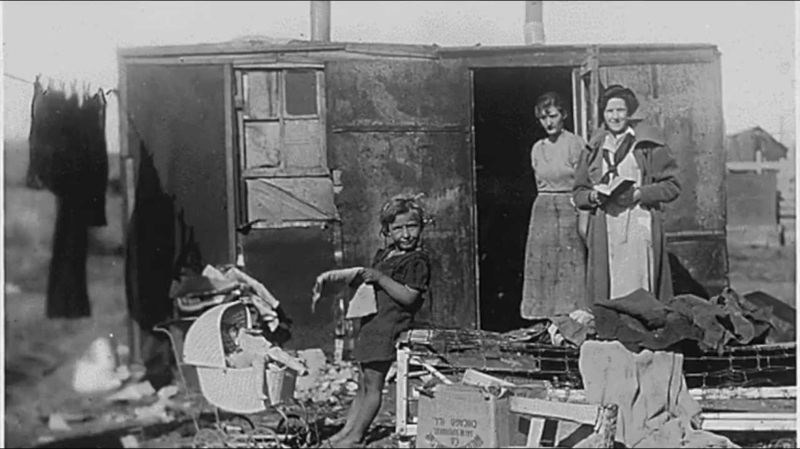 The Great Depression - PBS American Experience article providing an overview of the Great Depression. The Great Depression - Website article outlining the main causes of the Great Depression. "Brother Can You Spare a Dime?" - A popular song during the 1930s. This link provides the lyrics and a recording of Bing Crosby singing the song which was written in 1930 by lyricist E. Y. "Yip" Harburg and composer Jay Gorney. Living in the Dust Bowl, 1934 - Diary entries by woman living through the Dust Bowl years. 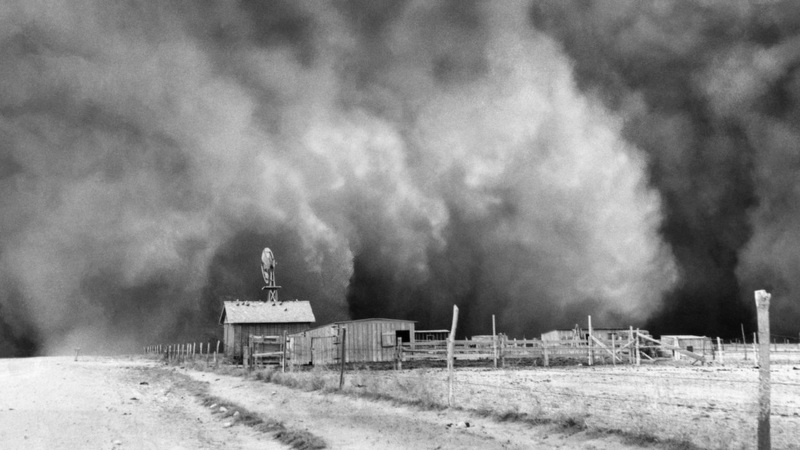 "The Great Depression, Dust Bowl, and California Migration"
"Mass Exodus from the Plains" - This PBS article describes the mass migration caused by the drought and dust storms during the historical period known as "The Dust Bowl." What Women Wore in the 1930s - This website describes clothing from different time periods and sells clothes as well. Letters from the Great Depression - These letters offer primary source material. Minorities in the Depression - Database article that discusses the minority experience during the Great Depression. Intellectual Disabilities - Brief article from Psychology Today. Social Integration, Leisure, and Individuals with-Intellectual Disability - Database article summarizing the value recreation can play in integrating people with intellectual disabilities into the community at large.